When you imagine Africa, it’s probably Kenya you see. It’s the savannah plains stretching into eternity; Mount Kenya, almost on the equator and within sight of the scorched deserts. It’s the coastline that exudes the atmosphere of a paradise island, laden with colourful coral reefs. It’s the Great Rift Valley. It’s the equatorial forests. It’s the Masai Mara and the Great Migration. 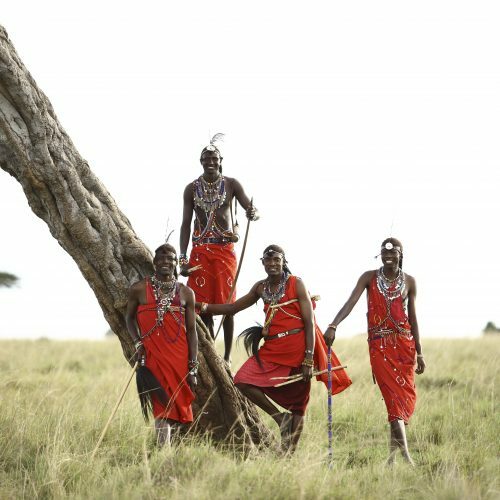 The Maasai, the Samburu, the Turkana, the Swahili, and the Kikuyu people, who strive to maintain their traditions as the world moves in. 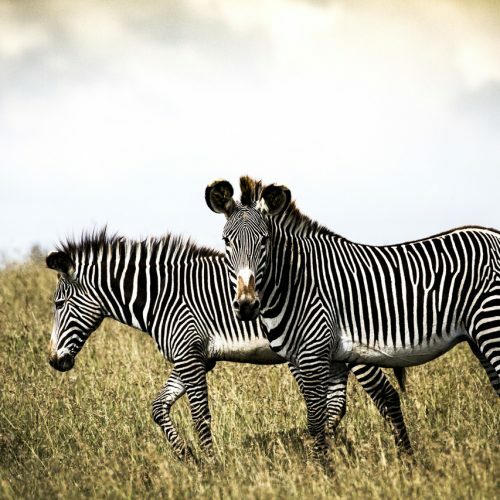 The Masai Mara is the land of zebras, wildebeest, and other antelope making up the Great Migration. And where the migratory game goes, the predators follow. Endangered black rhino take refuge in the dense brush. Large crocodiles lie in wait in the Mara River. The reserve is a photographer’s paradise. Kenya is also home to the red elephants of Tsavo, and the millions of seemingly painted flamingos rinsing their crystallised feathers in freshwater creeks before taking to the sky and coating it pink. Kenya is the perfect place to answer Africa’s call.